Skimming through the hundreds of photos you may have on your iPhone for that one selfie of you and your friends in Los Angeles can be a tedious task, especially if you were inebriated and snapping pics indiscriminately. Thankfully, as one of the many cool features available in iOS 8, the Photos app now lets you search your images based on date or location. 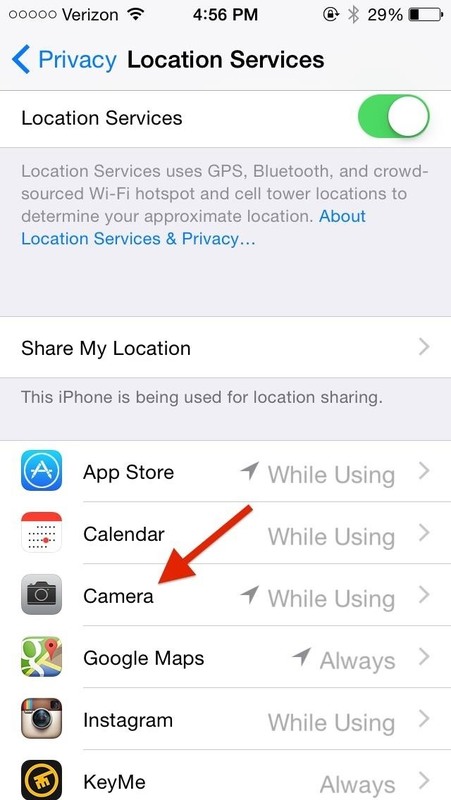 This search feature may not work right away as you would have had to had the Camera app's location services enabled. 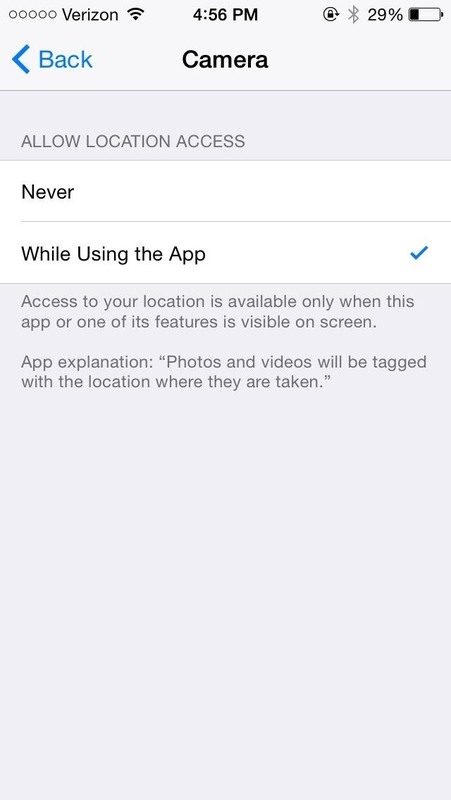 Navigate to Settings -> Privacy-> Location Services -> Camera and make sure to set it to While Using this App in order for it save your location associated to pictures taken. 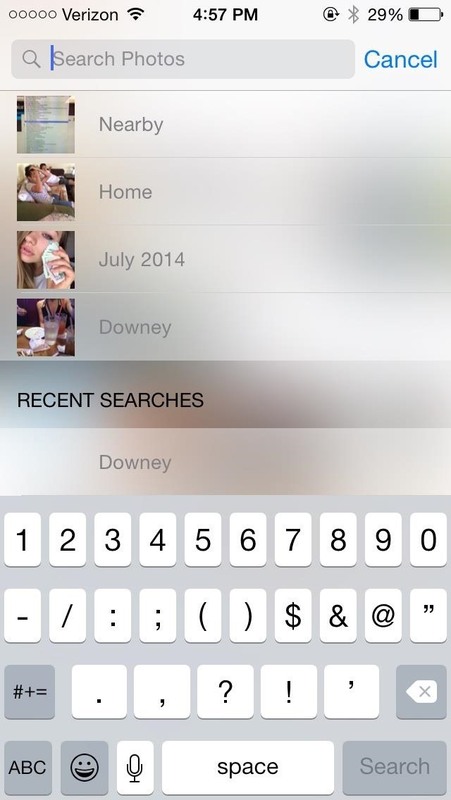 In the Photos app, tap the small search icon at the top of the page. 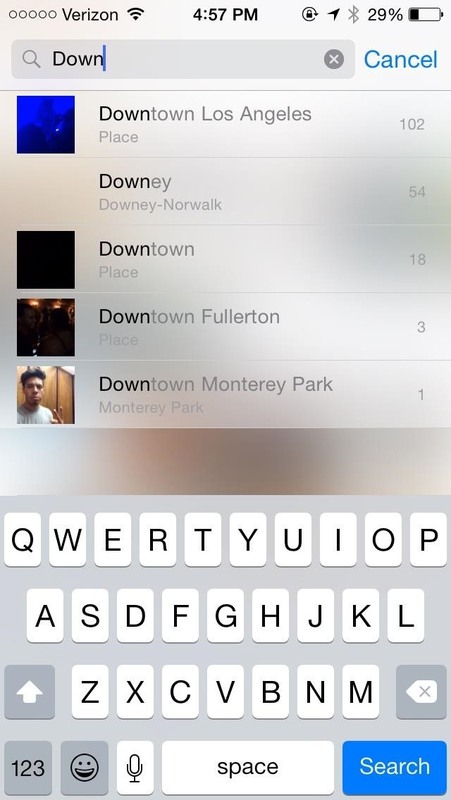 Initially, it will show you places Nearby to your current location and Home. You can then enter a year, month, address, state, city, or neighborhood, and images that relate closest to the search term will begin to pop up. It's a little feature that can save a lot time, so take advantage of it. but my photos and videos were actually missing. I can't find it there. Is there any way that I can recover it? Did you make a backup of your device before updating, either through iTunes or iCloud?